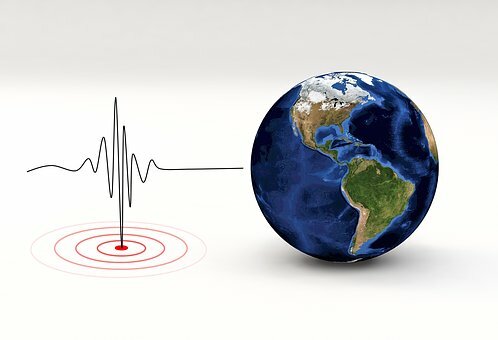 Although our neighbours to the west have been experiencing some seismic activity of late, Earthquakes Canada says the likelihood of further related earth-moving incidents affecting North Bay is slim. Earthquakes Canada confirms a 3.5 magnitude earthquake occurred near Sudbury early Friday morning, less than two days after a smaller earthquake centred farther from Sudbury took place Wednesday evening. The location of the Friday earthquake was recorded at 14 kilometres east of Onaping Falls, at a depth of 10 kilometres.